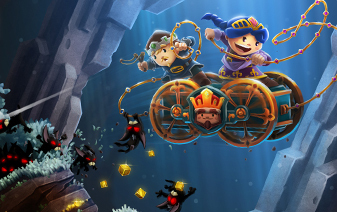 Chariot is the story of a princess whose task is to lay her father’s remains in his final resting place. 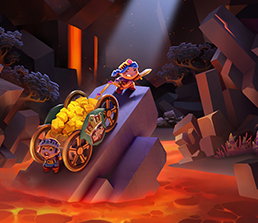 With the help of her fiancé, she has to take this heavy chariot holding the king’s remains through underground mazes in order to reach a sepulcher fit for His Majesty. 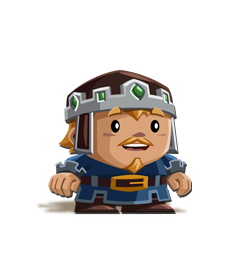 However, the king’s ghost, bound to the chariot, has quite a temper and insists that he be buried with vast amounts of riches. As the couple progresses, tunneling deeper and deeper underground, they’ll have to stray off the main path to get their hands on precious gems. The Princess doesn't see danger; instead, she only sees a challenge that she can't wait to overcome. She enjoys getting things done and looking good in the process. 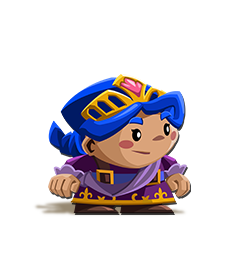 Resourceful and confident, she's a born leader - which works out just fine, as she's next in line for the throne. She loves her Fiancé dearly, and despite her father's many faults, still wants to honor the good she saw in him. The Fiancé doesn't see danger; instead, he only sees the beauty around him. Always ready to do what he can to cheer up the love of his life, he would gladly follow her to the ends of the world. He wants to carry out the King's final wishes, both to show that he deserves His Majesty's royal trust, and because it's the decent thing to do. The Shopkeeper doesn't see danger; instead, he only sees an opportunity to pursue his dream of becoming a successful, official tradesman of the guild. His willingness to see the good in everything has made him a bit of a target for those of lesser scruples, his current employers included. But he takes it all in stride and continues to believe that if he works hard enough, one day his shop will become successful and he'll get the recognition he's always dreamed of. The King sees danger everywhere, even though he's already dead. 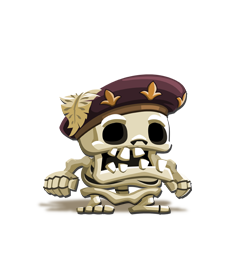 In his lifetime, his colossal greed knew no limit; he even went so far as to mine the Royal Catacombs, extracting a great quantity of precious metals and gems from around his ancestors' graves. 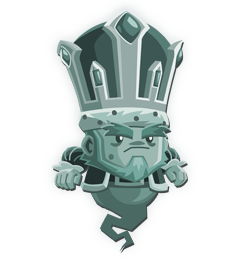 Today, as a ghost, he still craves loot in all its forms and continues to voraciously gather it, awaiting the final resting place he truly deserves.